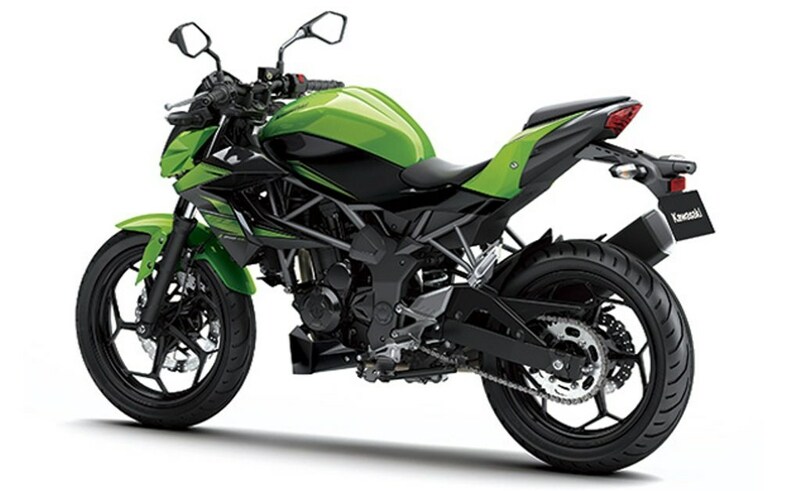 India Kawasaki Motors has announced a new leadership team to boost its presence and scope in Indian market. 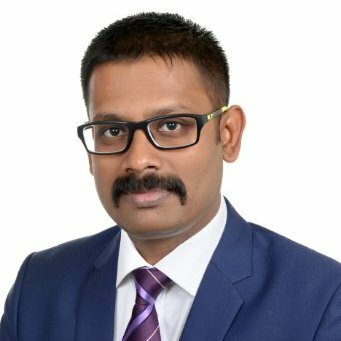 The company has announced new Director- Sales and Marketing, Mr. Shishir Sinha. Mr. Sinha was part of the team that established Harley-Davidson in India. Having joined Harley-Davidson in early 2010 he was instrumental in establishing the network and company roadmap. He worked with brands like Mercedes-Benz and Mahindra & Mahindra prior to this stint. Shishir is an exceptional find in this industry with over 15 years of automobile industry experience. He will be closely working to bolster Kawasaki’s presence in the Indian Market.